From the country's most famous land mark to the top museums on the east coast you'll find these attractions and places to sight-see will be unforgettable parts of your visit to the city. 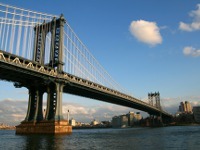 If you're visiting the city you'll want to make sure that you see only the best attractions in NYC while you're there. Use this helpful guide to New York City attractions to choose what's of interest to you. 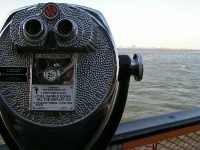 Find great places for sightseeing in NYC. From the Statue of Liberty to lesser known but cool places this is your guide to New York City sightseeing.